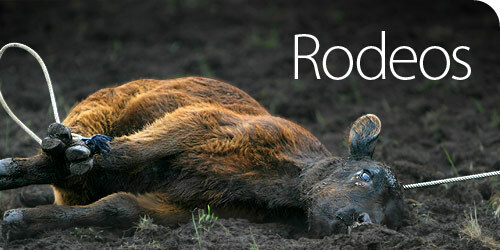 On 31 October 2010 Auckland Council inherited a policy from the legacy Auckland City Council that prohibited rodeo events on council land in the former Auckland City area. 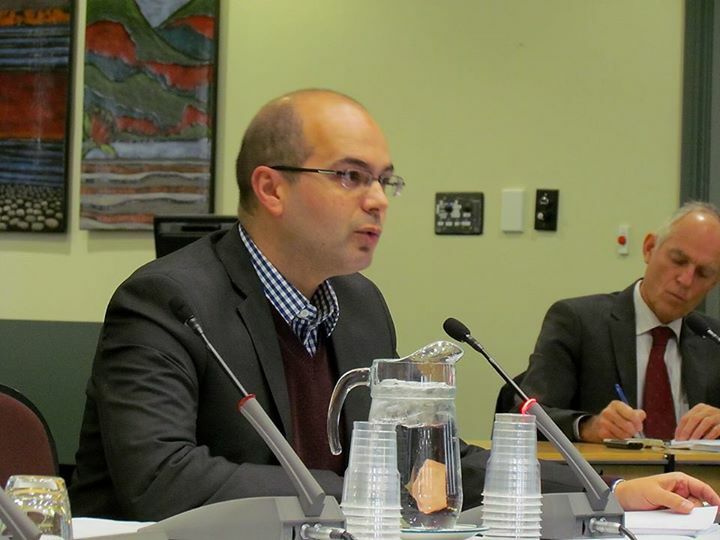 The ban was not a bylaw, it was a resolution of the whole Council led by John Banks. Because it was not a bylaw, it was unclear if and how it would be carried over into the new Auckland Council. The Animal Welfare Act 1999 delegates the power to make bylaws to local government but only insofar as they relate to the keeping of animals, for example the number of beehives one can have on a property in the city limits, dog owner regulations and so on. There are no bylaws concerning animals used in events on council land because the Local Government Act 2002 does not provide the council with the power to make bylaws about animal welfare. The welfare of animals is provided for under the Animal Welfare Act 1999 and Animal Welfare (Rodeos) Code of Welfare 2003 and is administered by central government agencies and, bizarrely, the SPCA, a private charity. 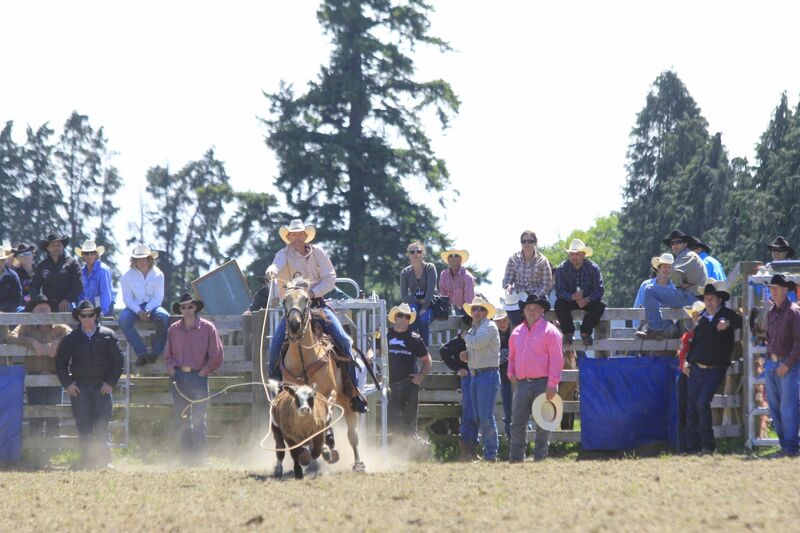 I was informed that the rodeo ban policy has been superseded by the new Auckland Council Events Policy 2013 which was adopted by the Regional Development and Operations Committee on 16 May 2013 (RDO/2013/73). At a bylaw review workshop with councillors on 20 May 2014, Councillor Cathy Casey raised concerns about protecting the welfare of animals used in entertainment events on council land, including rodeos. 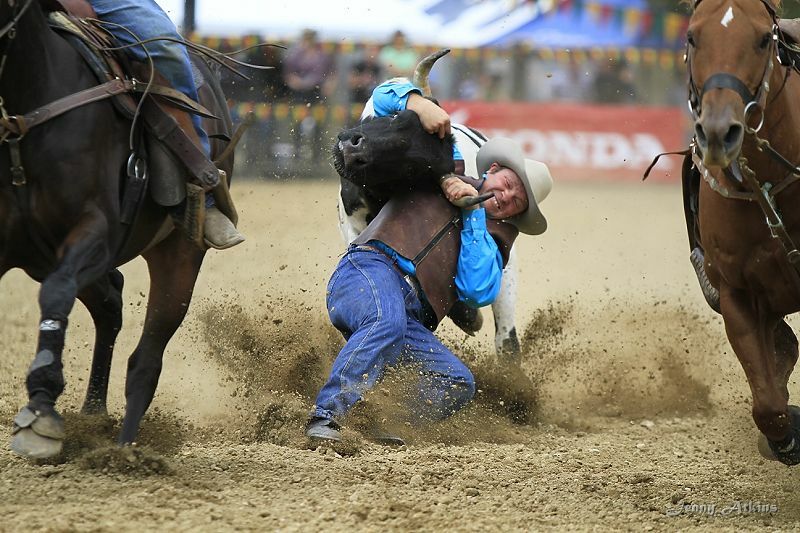 There is currently one rodeo event in Auckland held annually at the Warkworth Showgrounds. This event is under the jurisdiction of the Rodney Local Board. It came to my attention the night before the meeting of the Regulations and Bylaw Review Committee on 22 July that they would be accepting a recommendation that would effectively negate this statement. Having only heard the night before that this item of business would be discussed at the meeting of the 22nd, I had to ask for the indulgence of the Committee Chair, Councillor Calum Penrose, to allow me to speak. He didn’t have to but to his credit he allowed me a 5-minute address to the committee for which I am grateful. He also allowed two submitters from the audience, Lynne Charlton and Jill Latham, who both spoke passionately on behalf of the animals who suffer in rodeos for ‘entertainment’. c) confirm that no additional measures beyond the Auckland Council Events Policy 2013 apply to events held on council owned or controlled land. It seemed that we would have to go to the Arts, Events and Culture committee to attempt to have the ban introduced into the Events Policy. However, further enquiries by Councillor Cathy Casey and myself elicited a legal opinion from Council that the Events Policy only sets out who is responsible for making the decision in respect to events on public land. In this regard local boards make decisions on local events on council owed land and the governing body for regional events. The decision made by the former Auckland City Council should be a factor considered in making these decisions, i.e. they ‘must have regard’ to it but it is not binding. So, a small win in that the ban was not totally disregarded but unfortunately not a ban on this barbaric practice.